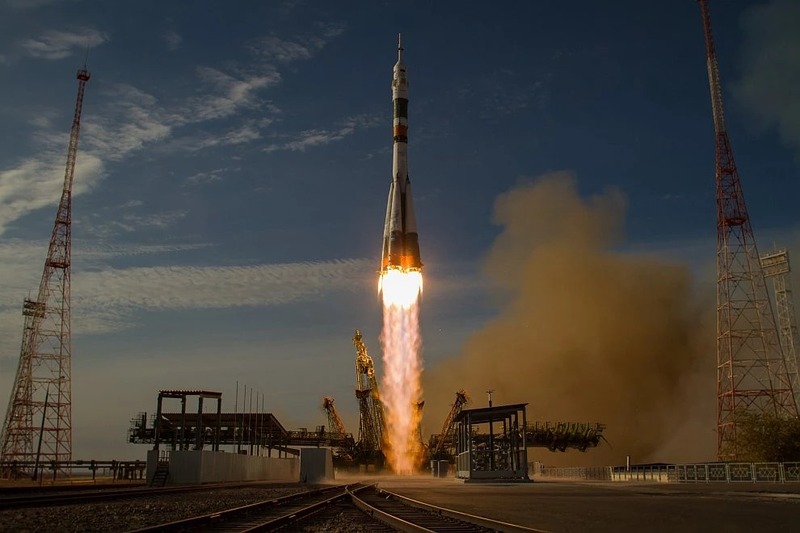 Baikonur is the world’s first and also the largest space launch facility. At this time Russian Federation is liaising it in Kazakhstan. 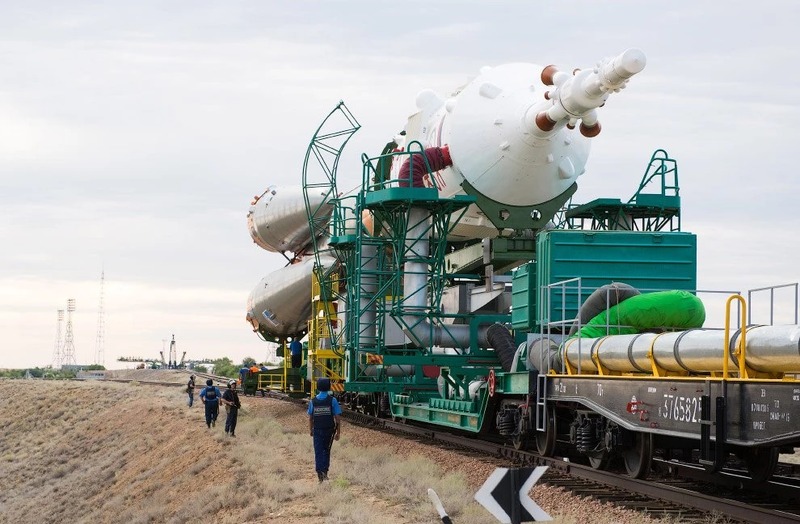 Hence Baikonur remains as a busy spaceport. 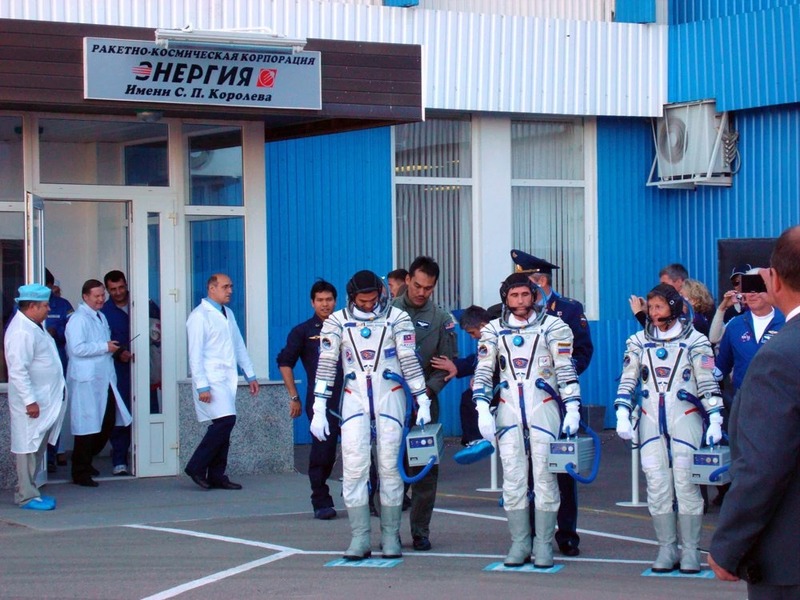 Cosmodrome annually launches numerous missions. And you can visit this spaceport hub. 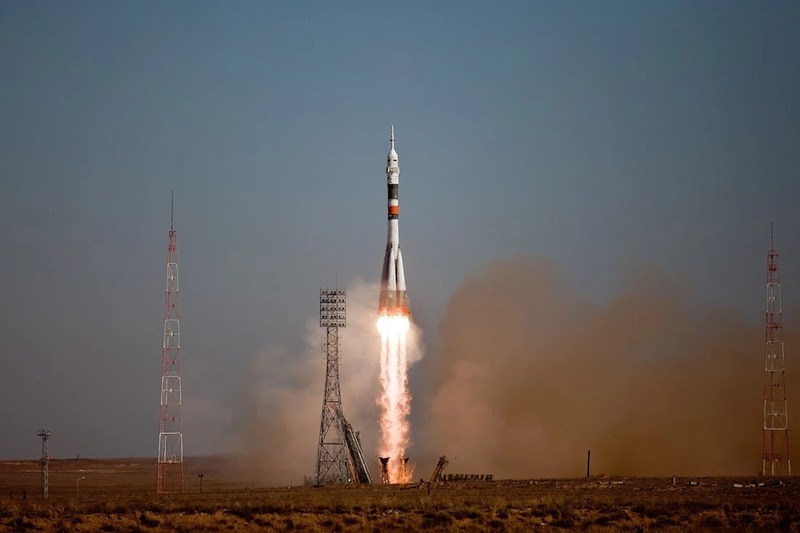 There you can see the launch of Soyuz spaceship. The Spaceship is sent to the Space Station. Baikonur cosmodrome appeared in 1957. That year the first construction works were completed. There are now starting platforms for new types, assembly areas for rockets. Also, there are fuel stations, missile control, and tracking complexes. Launchpad number One is the main object of the Baikonur. It also has a second name. It is the “Gagarin launch”. The name is dedicated to Yuriy Gagarin. The launch pad number 31 is the second most important. It is a duplicate for the “Gagarin launch”. Because this launchpad mostly sends cargo ships from there to the ISS. Furthermore, there is also an airfield “Yubileinyi”. It was built for the landing of space shuttles “Buran”. Above all, the cosmodrome has a museum of the history of astronautics. For example, the museum includes a large building with thousands of exhibits. Even more, there is an exhibition with rocket engines and the space shuttle Buran. Finally, the complex includes the houses of the Korolyov and Gagarin. Korolyov was the father of the Russian cosmonautics. Gagarin was the first cosmonaut of the world. Route Almaty – Kyzyl-orda – Baikonur. Astana sightseeing: Palace of constitution, Hazret Sultan mosque, Palace of peace and Accord, Khan-Shatyr complex and Astana theatre and opera, the third largest in the world opera house designed by Italian designer B. Pacolli. Short Kyzyl-orda sightseeing tour. Places to visit in Kyzyl-Orda: railway station (1905 year), Mosque Aitbai (1878 year), Cathedral of our lady Kazan built in Russia byzanthine style (1896 year). Sightseeing tour at Baikonur town: museum of history of space travels, memorials of Soyuz satellite, memorials of outdated space rockets and protons, unique International Space School, memorials of Yurii Gagarin, general Nedelin, memorials with the airplanes AN-12, Il-14, memorial of ballistic rocket CC-17; visit of International Space school. And you have an opportunity of attending this spaceport hub during the launch of Soyuz spaceship to the International Space Station. 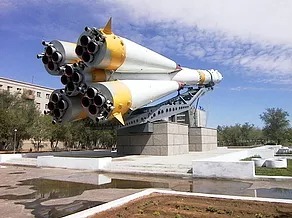 Can you imagine that the first in the world rocket with Yuri Gagarin was launched from Baikonur spaceport in 1961. Transfer from Baikonur to Kyzyl-orda city and from Kyzyl-orda catching a flight to Almaty or Astana in order to visit Astana Expo 2017. 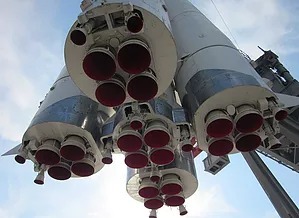 Everything in Baikonur is connected with missiles and space. 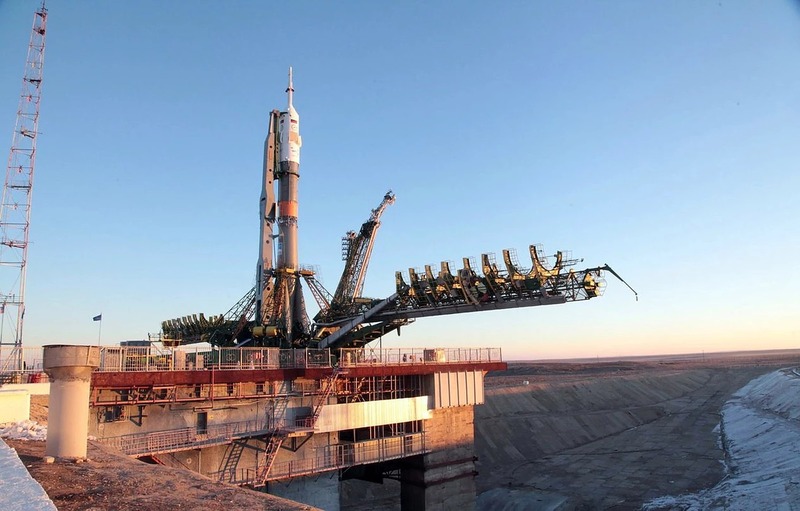 Baikonur sights directly or not are related to missile construction, famous scientists, cosmonauts, and important events in the history of cosmonautics. 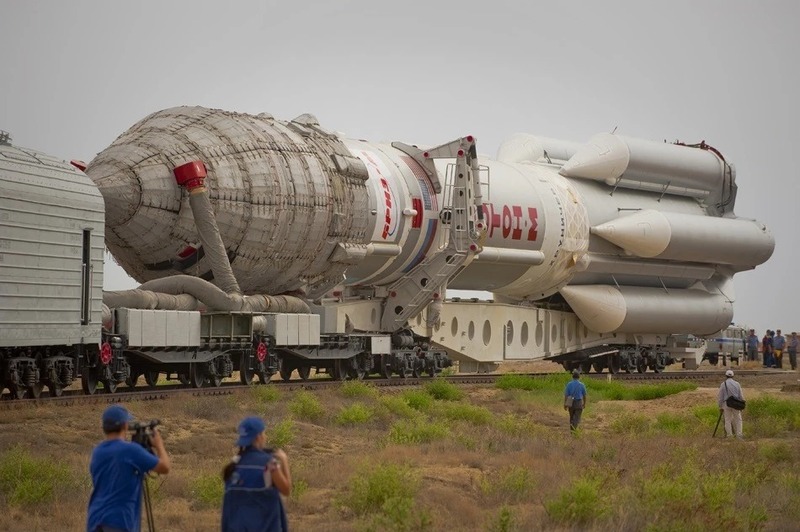 A small size of Baikonur allows to walk around the tourist attractions in several hours. 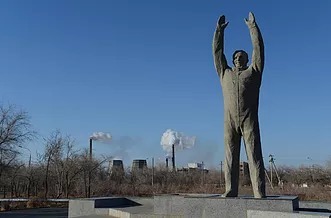 One of the first and the most significant sights passed by driving in Baikonur, is the monument to Gagarin, the first cosmonaut who reached the space. His hands are up to the sky as a sign of greeting. 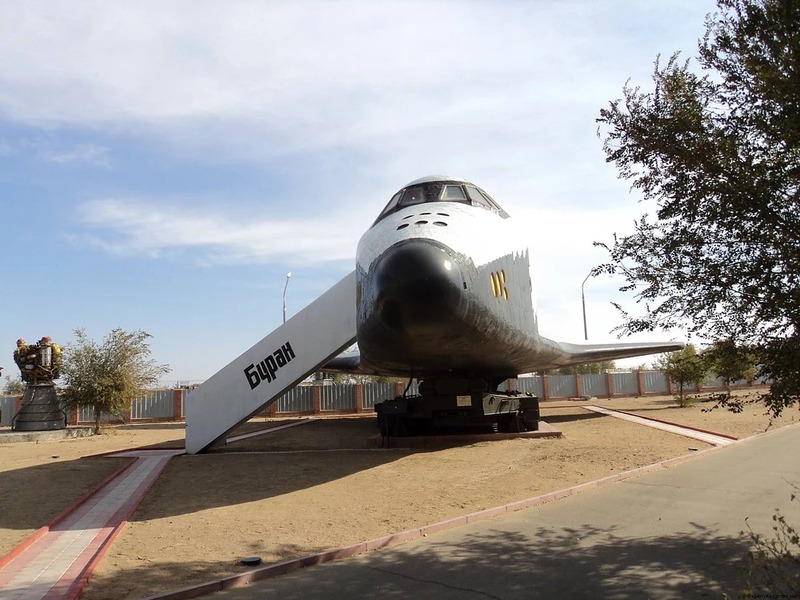 Literally, every guest of Baikonur visits this place. Along the road, on the southern side of Gagarin statue, there is a huge model of the missile “Soyuz”. 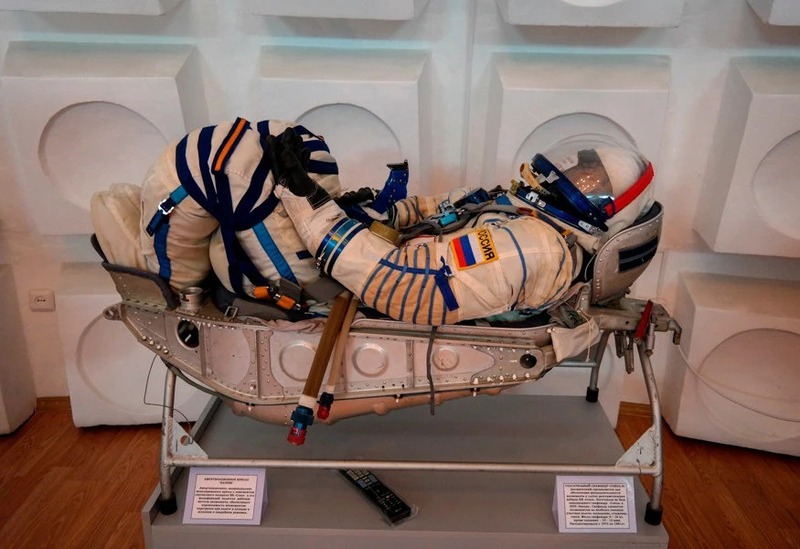 Initially, this sample was used for tests and trainings at the cosmodrome, and when the model became obsolete, in 1981 it was decided to establish it in Baikonur to honor the 20th anniversary of the first flight of the man to the space. Except “Soyuz”, Baikonur has another missile monument. 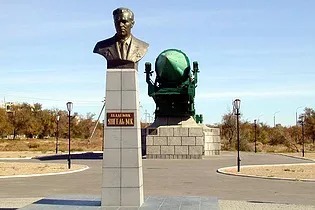 There is a monument to one of the main missile designers of the USSR – Mikhail Yangel. 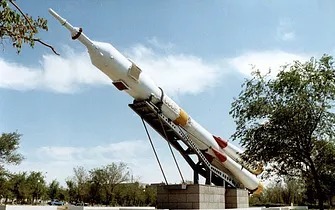 You will see there the bust of Yangel and one of his creations – a model of intercontinental ballistic missile 15A15 (known abroad as SS 17) that was armed until 1994. 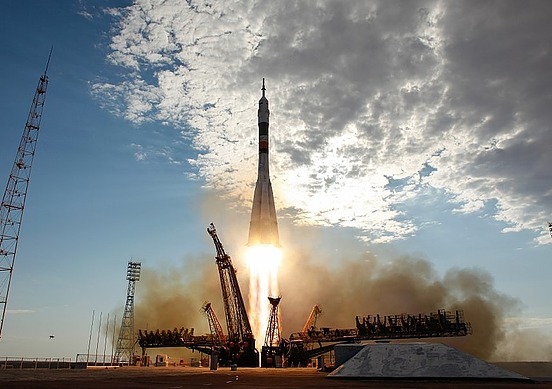 Apart from these well-known attractions, there are many Baikonur sights to visit. There is a small railway station in the center of the city that takes workers to the cosmodrome on daily basis. 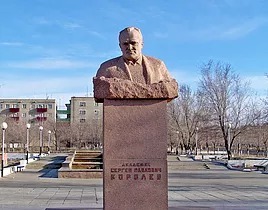 Taking a walk in Baikonur, you will see monuments to many missile engineers and scientists: Korolev, Nedelin, Ryazanskiy, Pilyugin and others. Baikonur sights are the real gems of the city and a memory to all those who gave their lives for the space exploration. Comparing to a Russian company which offered a tour for 3500 EUR, Thanks to Turan -Asia we`ve got much better deal! almost 3 times cheaper. The service starting from meeting us in the airport, drivers, guides and excursions were well organized. We received clear instructions about filming during the launch of Souyz MS-06. Seeing the rocket going up to the night sky was truly exceptional experience! my dream came true! We had a magical time in Baikonur, thank you! Lubov and the team were fun and efficient. The launch was awesome and we loved the tour around the town and the cosmodrome. Meeting cosmonaut Nikolayevich Yurchikhen was an unexpected and delightful bonus! We are thrilled with the experience and the service you provided!